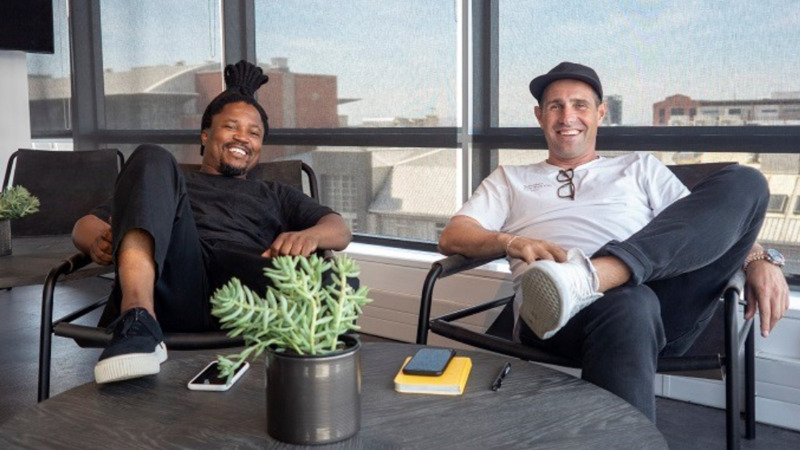 Neo Mashigo, chief creative officer of the M&C Saatchi Abel Group, has announced that Gordon Ray, founding partner and ECD of the Cape Town agency, will take on a new role at the agency, meaning that Jake Bester will take over the ECD responsibilities. "Gordon has played a huge role over the past nine years, growing the business and, in the process, producing iconic, award-winning work across a broad spectrum of our clients," says Mashigo. "Starting an agency and achieving all this within nine years is creatively taxing, so mid last year he indicated a desire to hand over his ECD responsibilities to a suitable successor and focus more on working with the creative teams on key client portfolios as creative partner. Making brilliant work is what fires Gordon up the most, so it’s great that he can just focus on that now," Mashigo adds. Bester acquired a wealth of experience in senior creative positions, including that of executive creative director in a number of leading South African agencies before joining the M&C Saatchi Abel Group over two years ago. Since joining the Group, he has had a close partnership with Ray as creative partner on a number of brands. 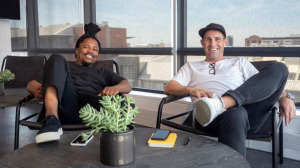 "This is a win-win for our clients and the agency as we now have two massive creative talents in the Cape Town agency. I’m looking forward to working closely with Jake, Gordon and Adam — the Johannesburg ECD — as well as with the massive talent in our creative departments across the Group to ensure we continue to deliver on our purpose of creating beautifully simple solutions for an increasingly complex world," concludes Mashigo. For more information, visit www.mcsaatchiabel.co.za. You can also follow the M&C Saatchi Group on Facebook or on Twitter.